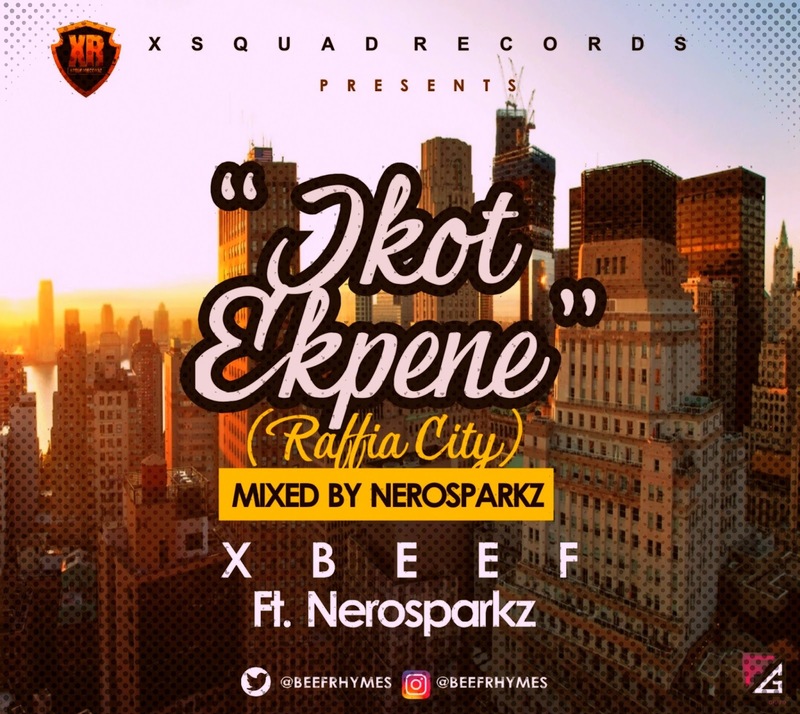 Following the Security challenge and Cult Clashes in Ikot Ekpene, Raffia City finest and controversial Rapper Xbeef releases a reality song titled “IKOT EKPENE”featuring South-South Youngest producer Nerosparkz and dedicated to the innocent souls that has lost their lives in the course of running for their dear lives. “IKOT EKPENE” as the song goes is mix by Nerosparkz, a call to the Government and the entire Security agencies to rise to the fate of greatness as they protect the lives and properties of Citizens. This is the first time Xbeef is recording a song based on reality. Download Listen and Share as Ikot Ekpene will be great again.